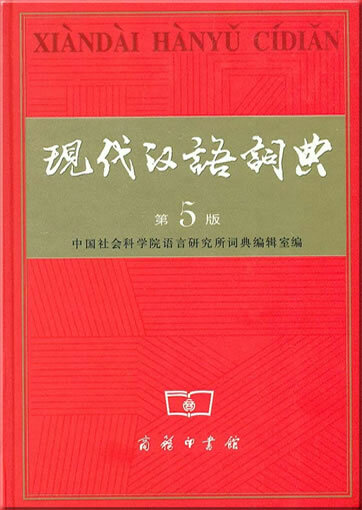 Xiandai Hanyu Cidian (Chinese Language Version, 5th Edition), also known as The Contemporary Chinese Dictionary is the no. 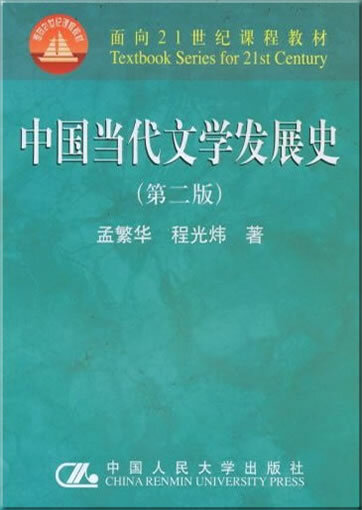 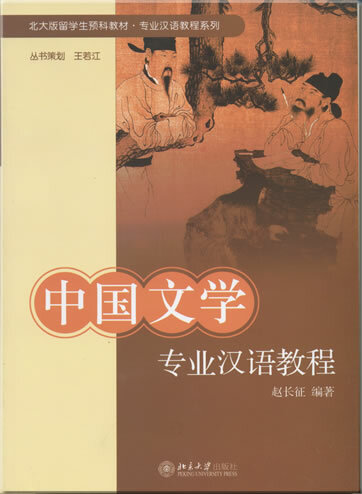 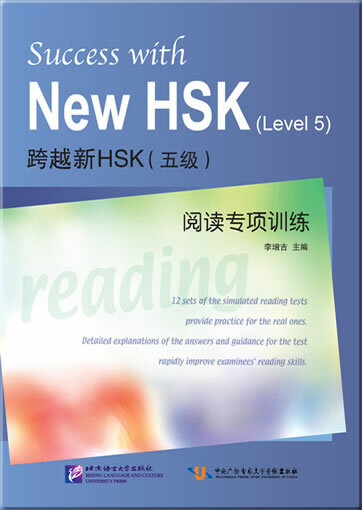 1 reference book in China. 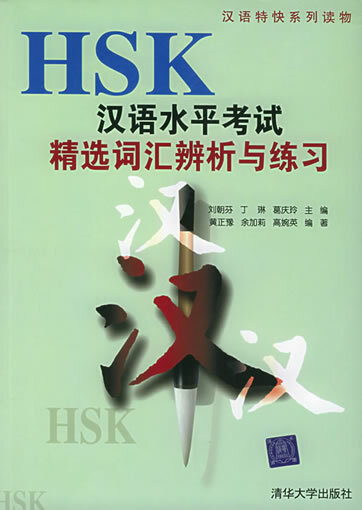 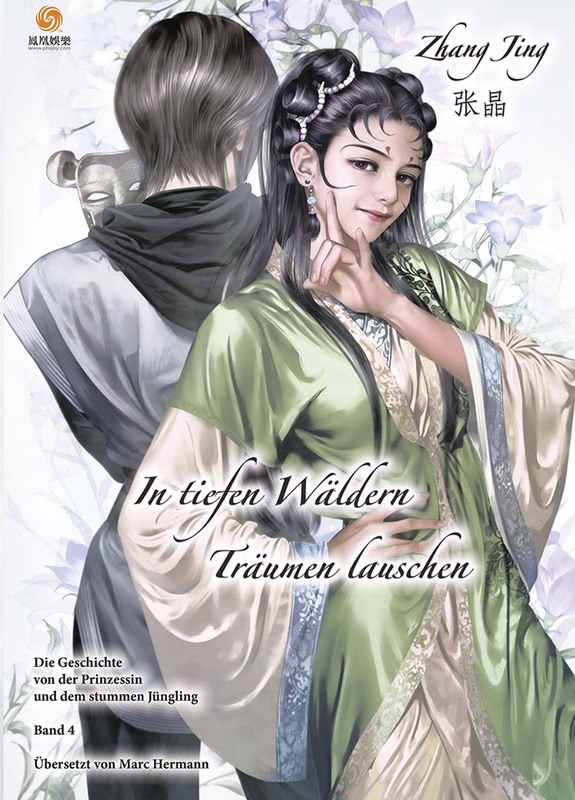 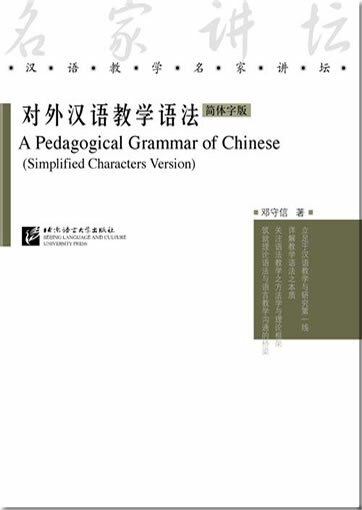 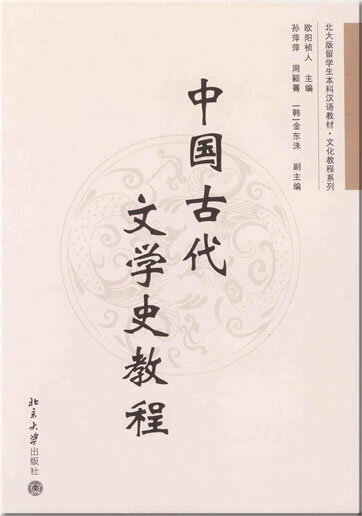 The purpose of the publication is to standardize the Chinese language. 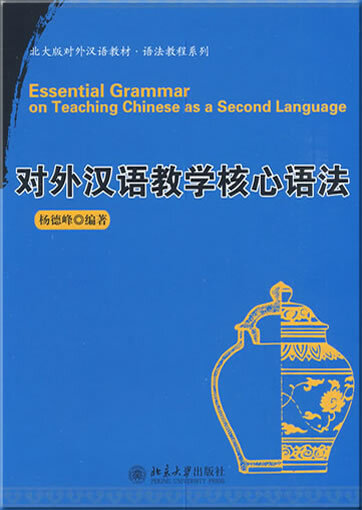 The dictionary is well-known for the authoritative entries, explanations and examples as well as its user-friendly compiling system. 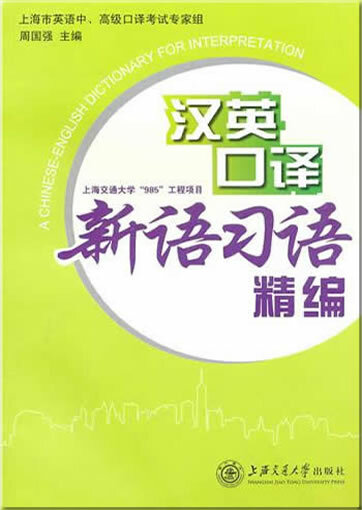 It contains about 65,000 entries including characters, words and expressions, idiomatic phrases and idioms.